It’s showtime! Download our exclusive Taylor the Talent Show Fairy wallpaper. 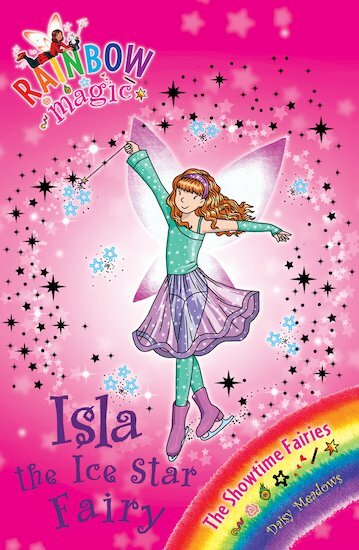 Download our exclusive Amelia the Singing Fairy wallpaper. I love all the outfits of the ice dancers and ofcourse Isla’s outfit, it is super stylish. Really Good!